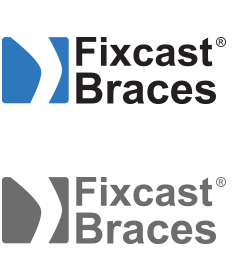 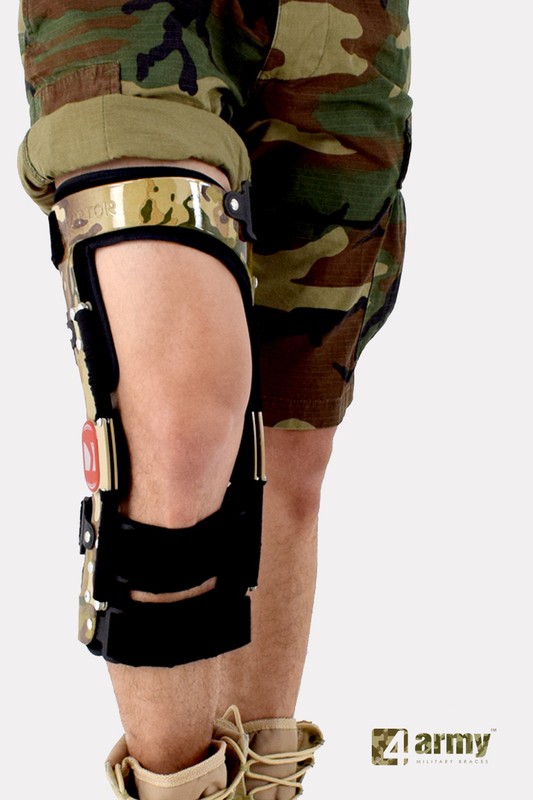 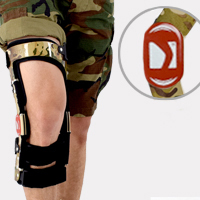 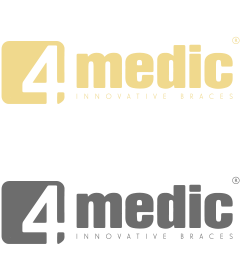 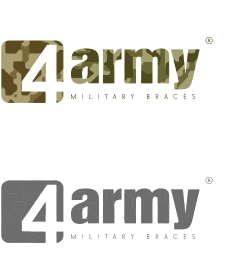 4 Army braces are our special line of medical braces characterized designed for the military, law enforcement and rugged outdoor use. 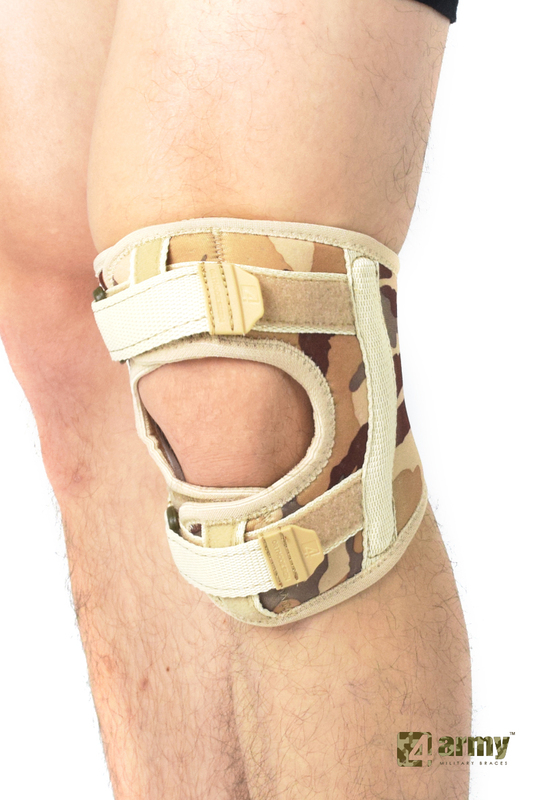 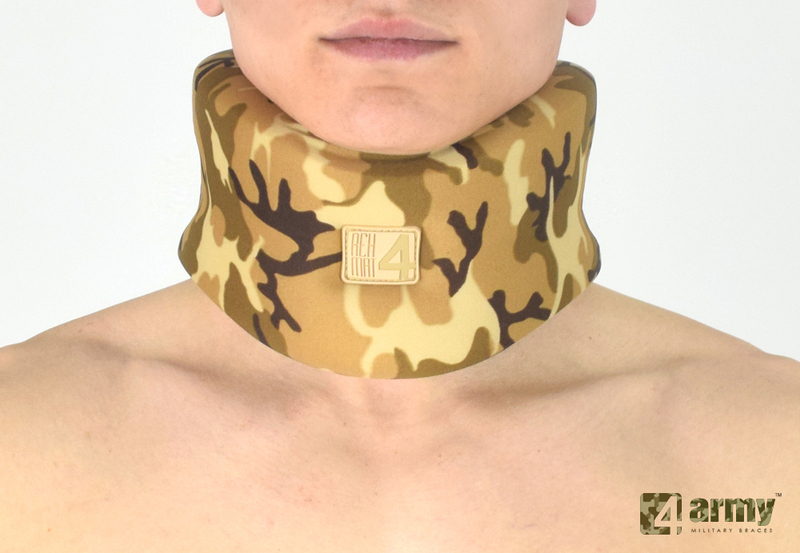 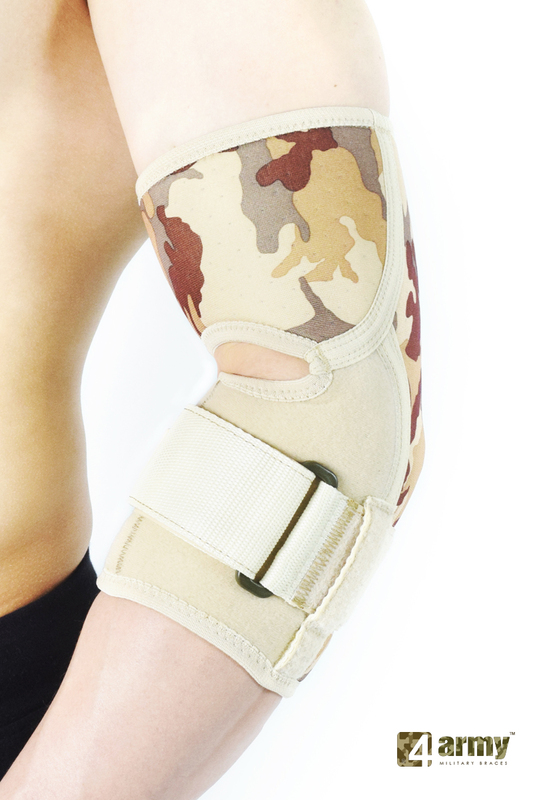 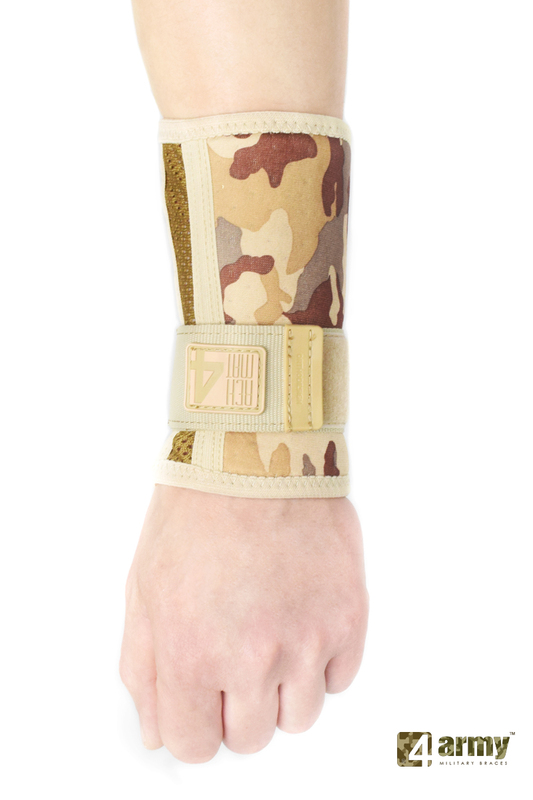 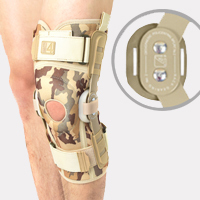 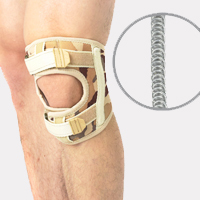 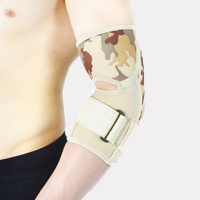 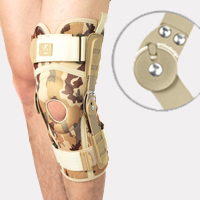 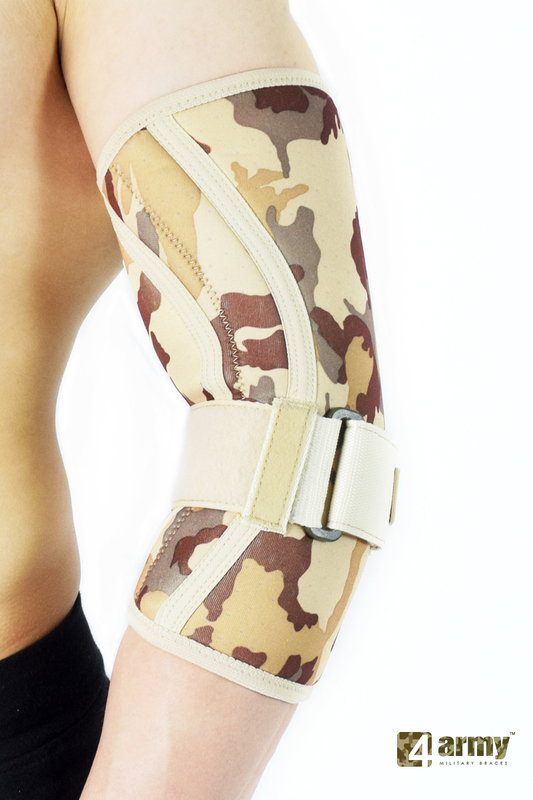 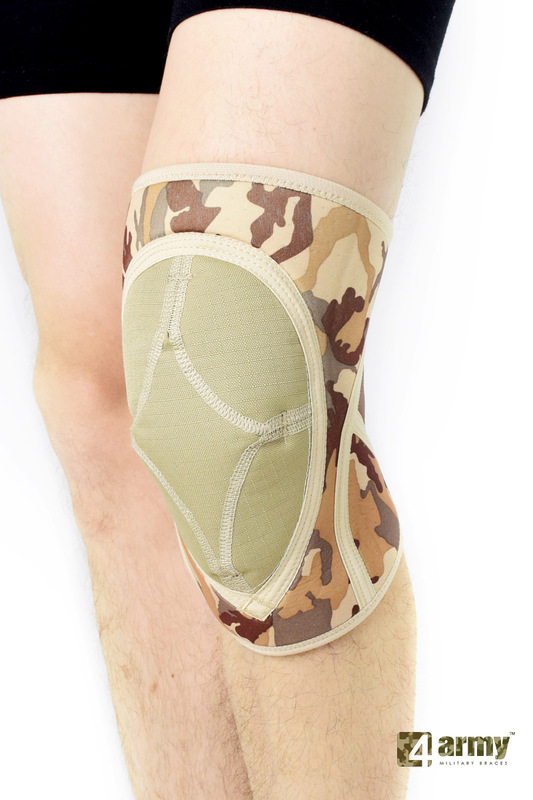 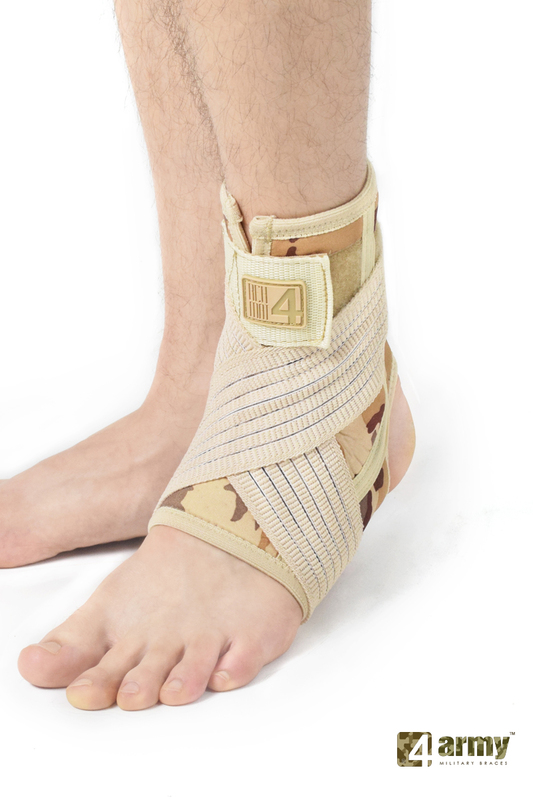 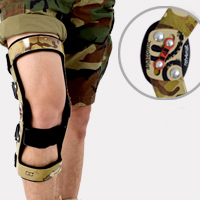 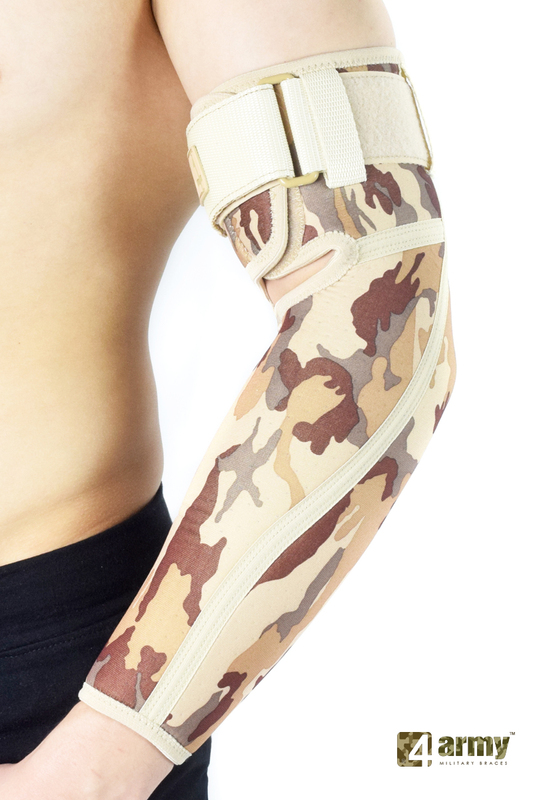 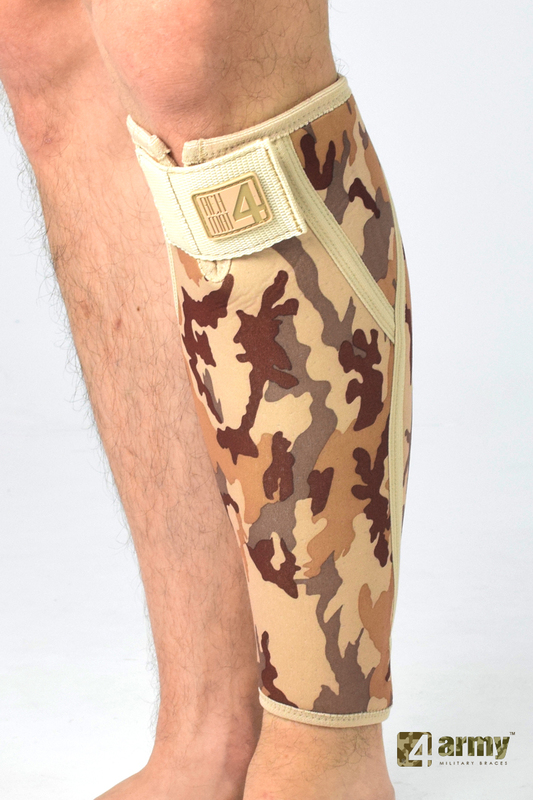 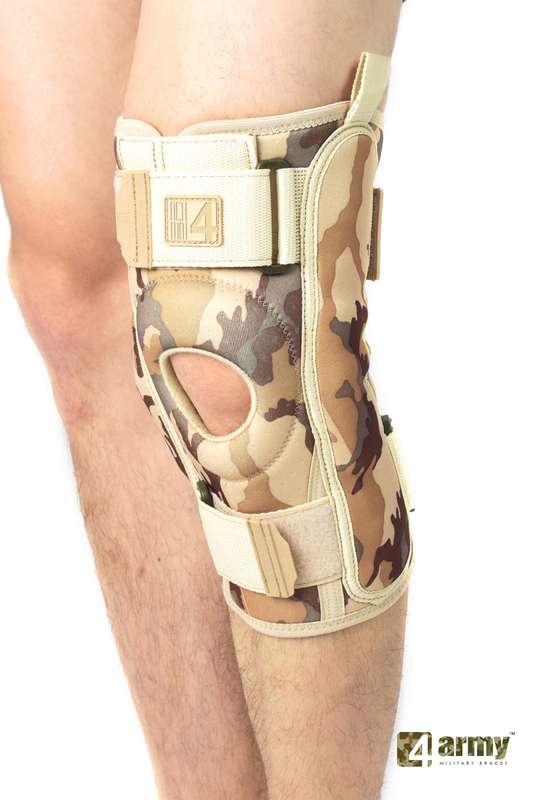 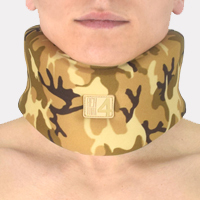 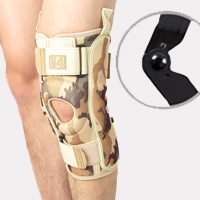 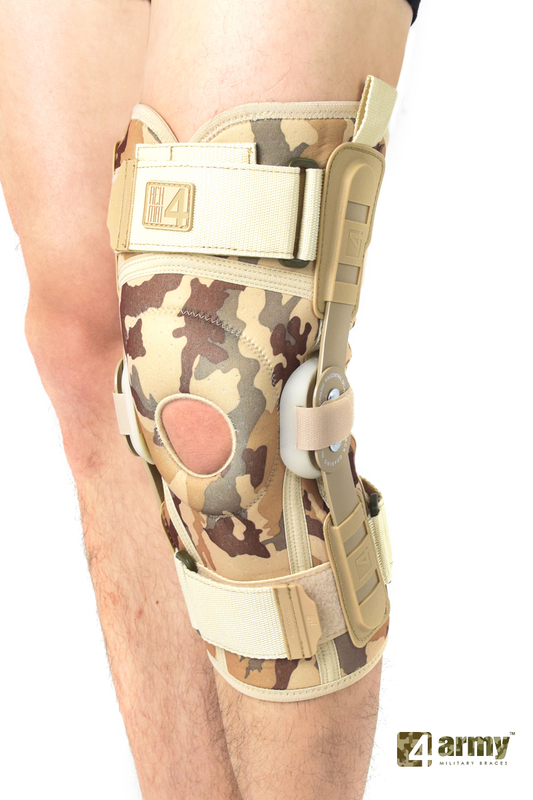 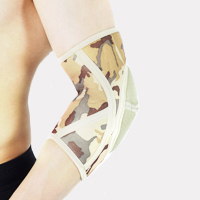 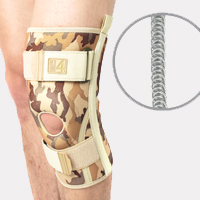 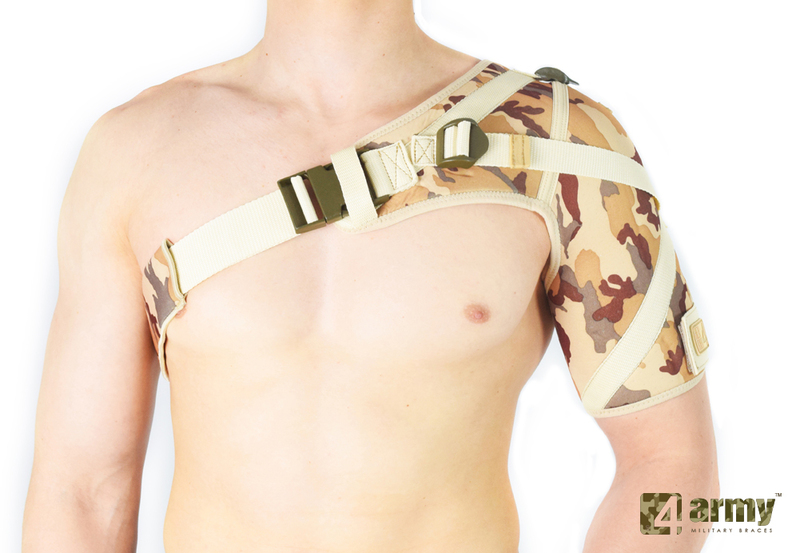 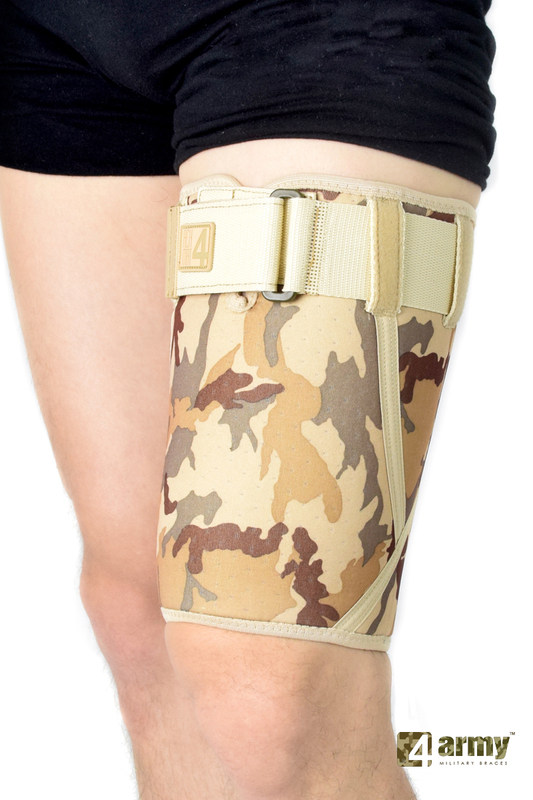 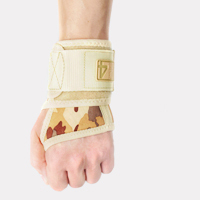 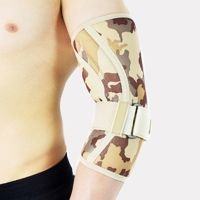 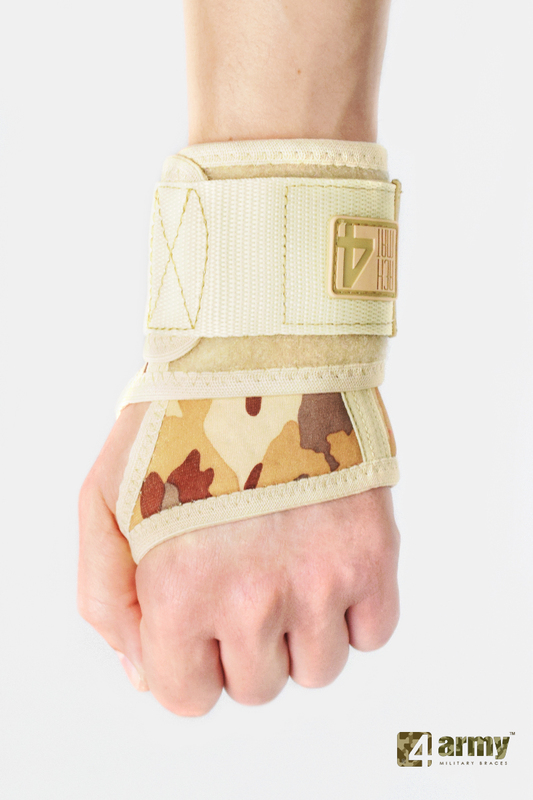 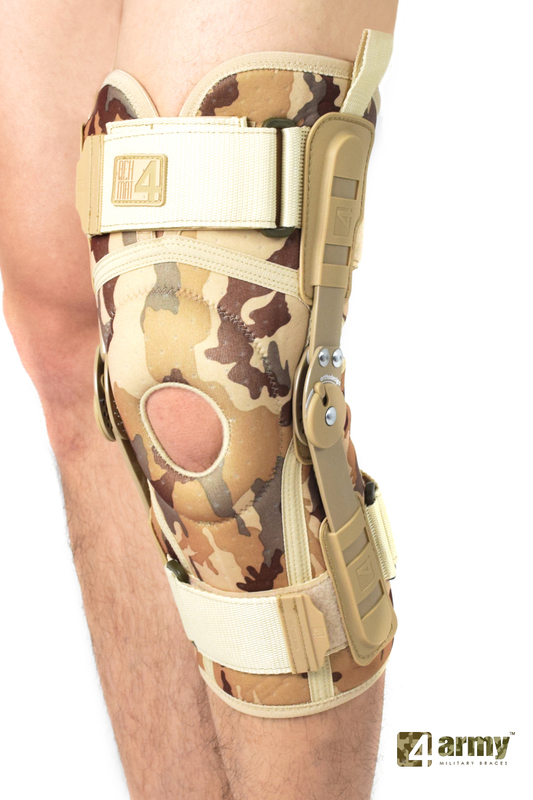 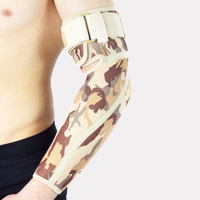 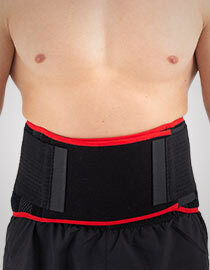 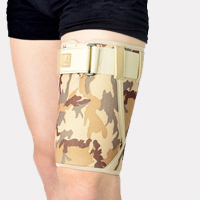 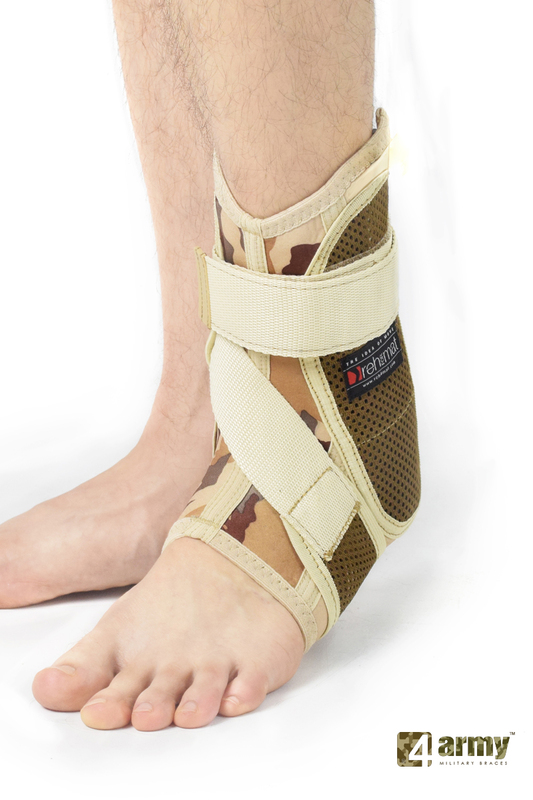 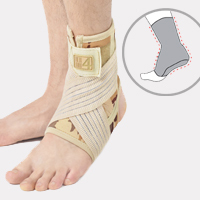 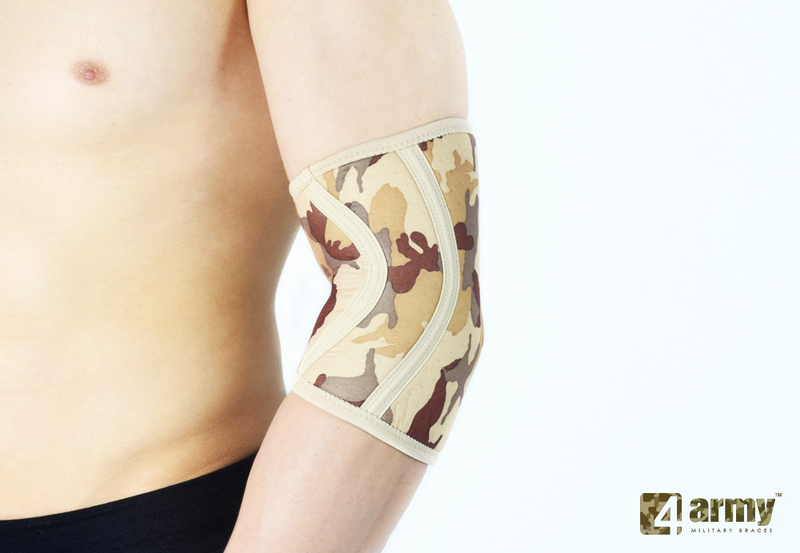 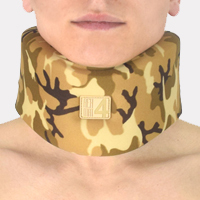 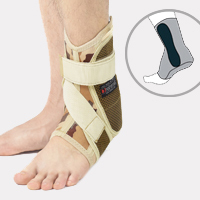 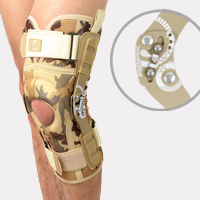 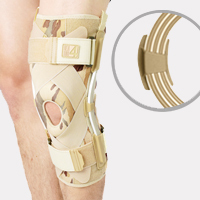 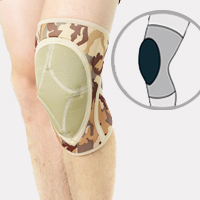 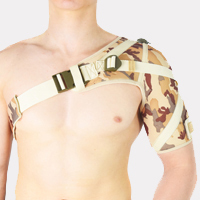 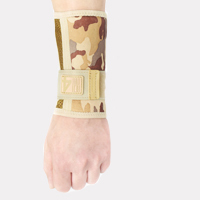 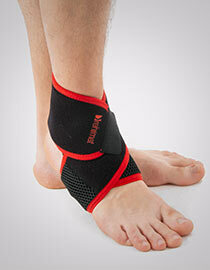 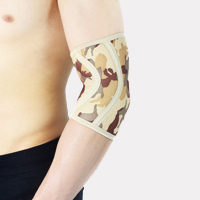 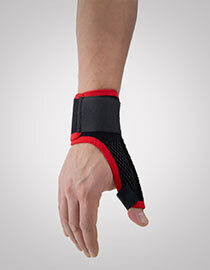 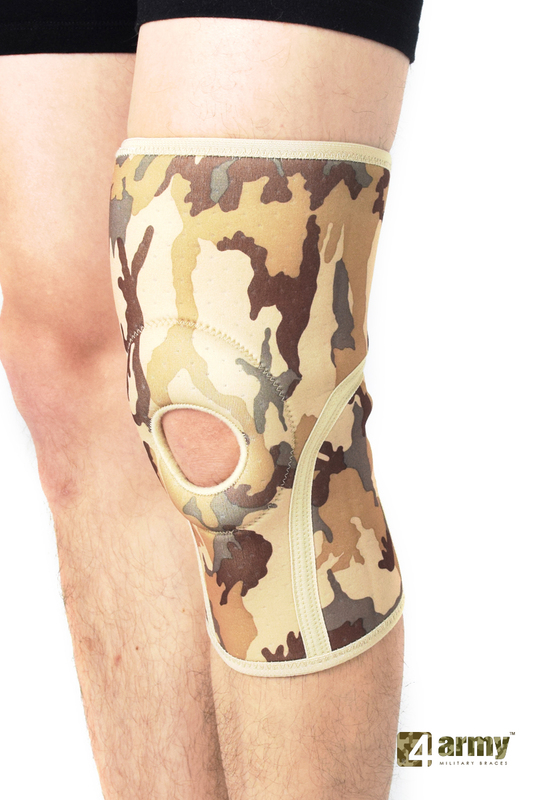 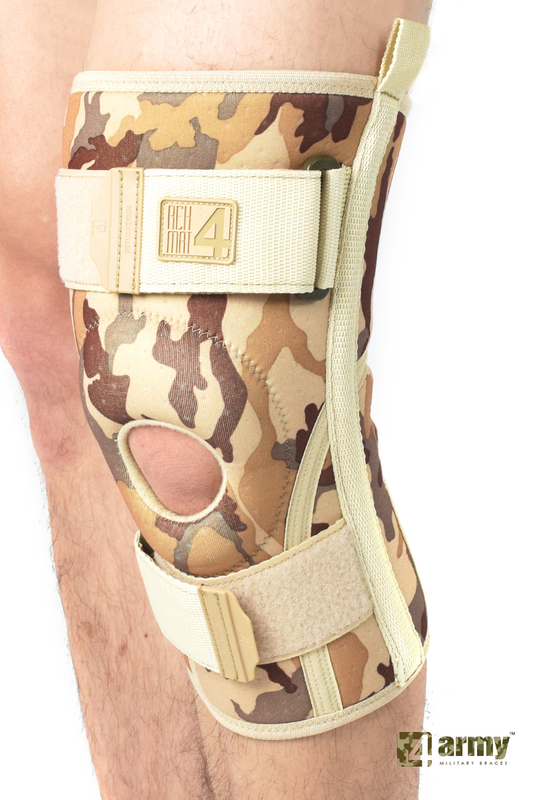 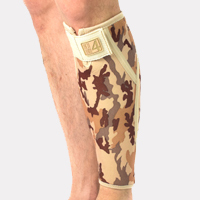 These braces are characterized by anatomic-shape, camouflage color and enhanced durability. 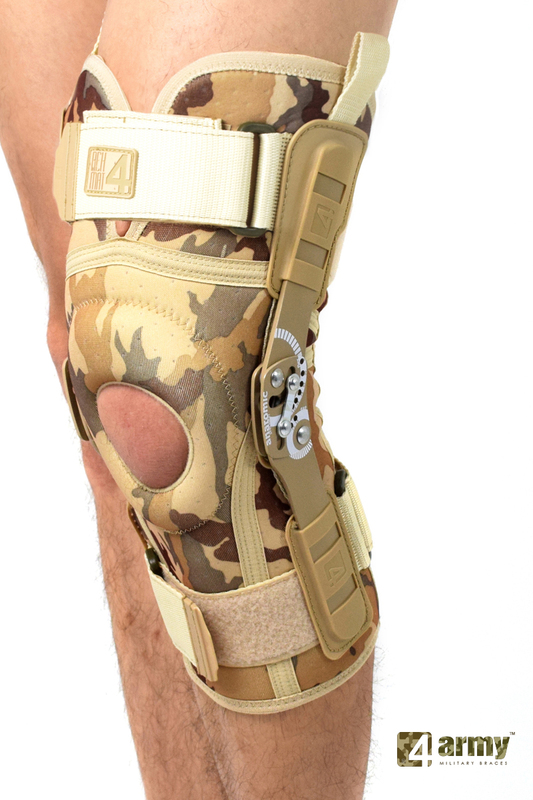 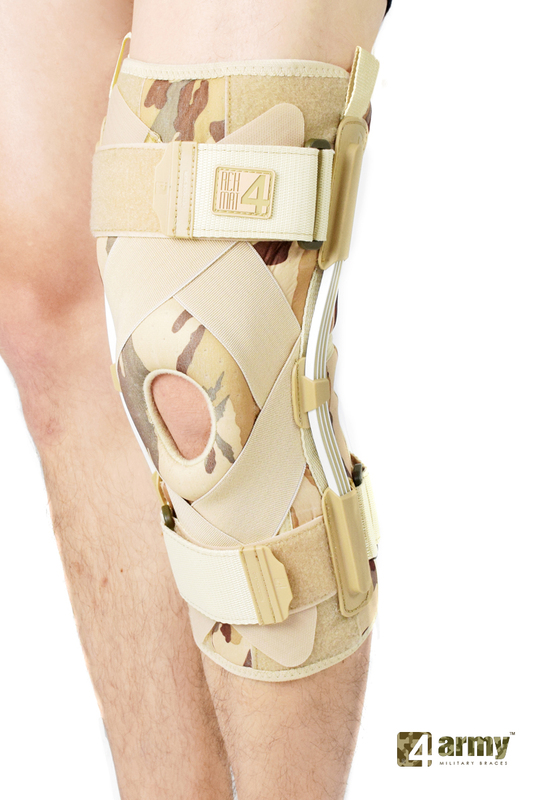 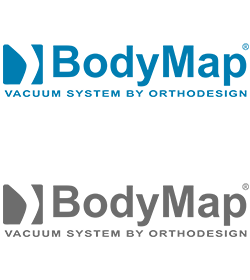 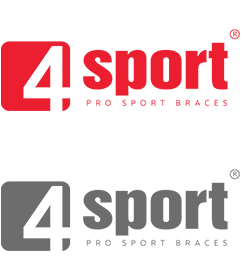 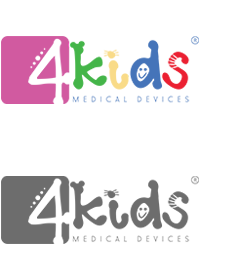 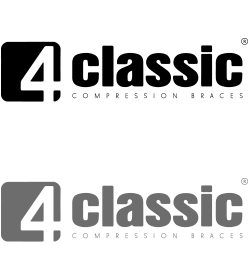 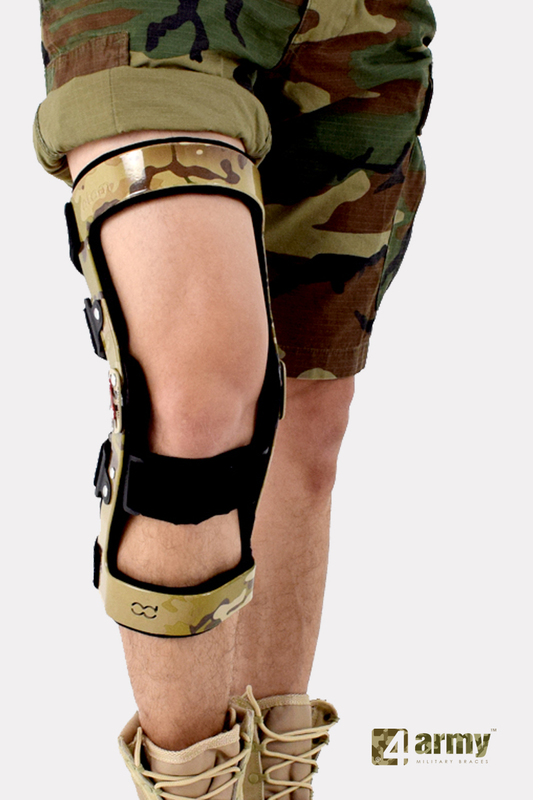 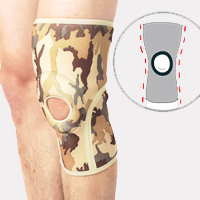 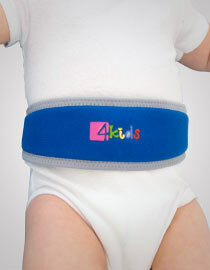 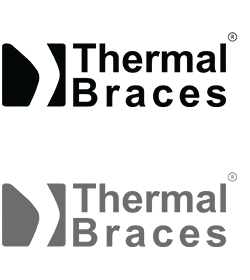 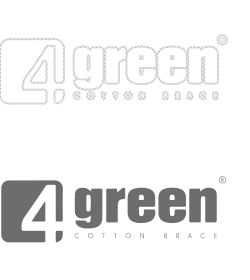 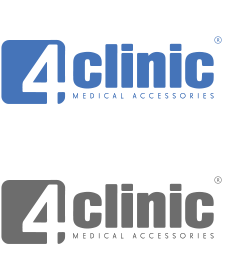 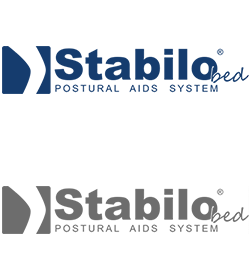 They are first class medical devices that offer joint protection and support in extreme conditions when exceptional durability is required.